Discussion in 'OT (OFF Topic) Forums' started by MOCAŠ, Jun 5, 2011. 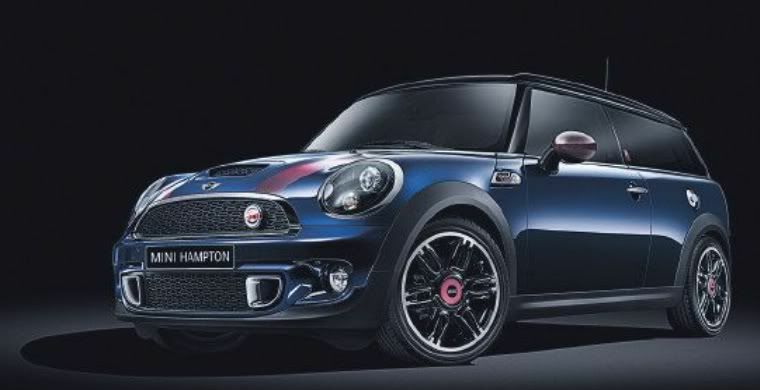 Whatever you think of the Mini, would you buy a car with a name like that? So, it doesn't have a big end then?